New funds for energy conservation are available in Massachusetts. The Department of Energy Resources (DOER) has released a solicitation to expand the Qualified Energy Conservation Bonds Program (QECB). A QECB is a tax credit bond for which the borrower pays back the principal on the bond, and the bondholder receives federal tax credits in lieu of traditional bond interest payments. There’s just over $4 million available for the fourth round of QECB, and at least 70% of the funds being allocated must be used for governmental-purpose bonds. Projects that promote or expand economic opportunities, including job creation. Projects that meet critical energy needs and/or statewide energy-conservation goals. Projects that demonstrate readiness and feasibility. Projects that ANF and EOEEA determine will enhance the public good and general welfare of the Commonwealth. Of the available funds, 100% must be used for a qualified conservation purpose, such as reducing energy use in public buildings by 20%, research and development of non-fossil fuel technologies, mass transit facilities that reduce consumption of energy and pollution from automobiles, and public education campaigns to promote energy efficiency. You can read the solicitation from DOER, see a full list of qualified projects, and get instructions on how to apply at www.comm-pass.com, under solicitation number PON-ENE-2013-070. Applications will be accepted from until 5:00 p.m. on August 16, 2013. 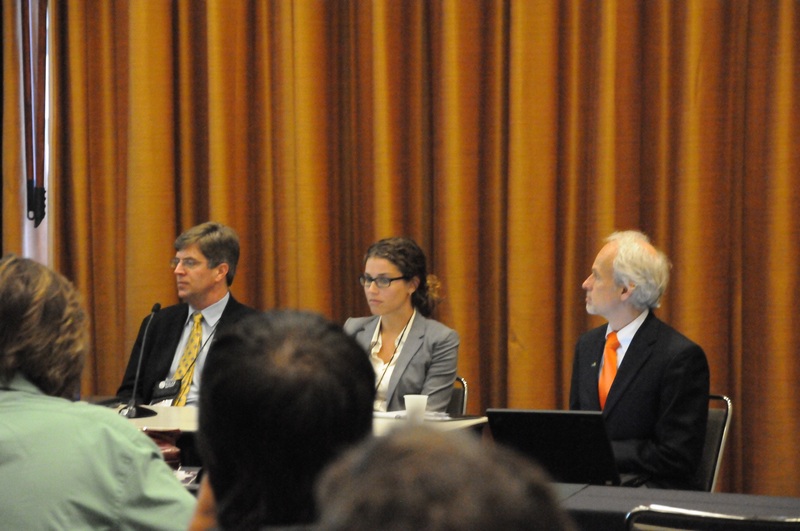 On April 18, 2013 Cadmus staff attended the American Solar Energy Society (ASES) conference in Baltimore, MD. 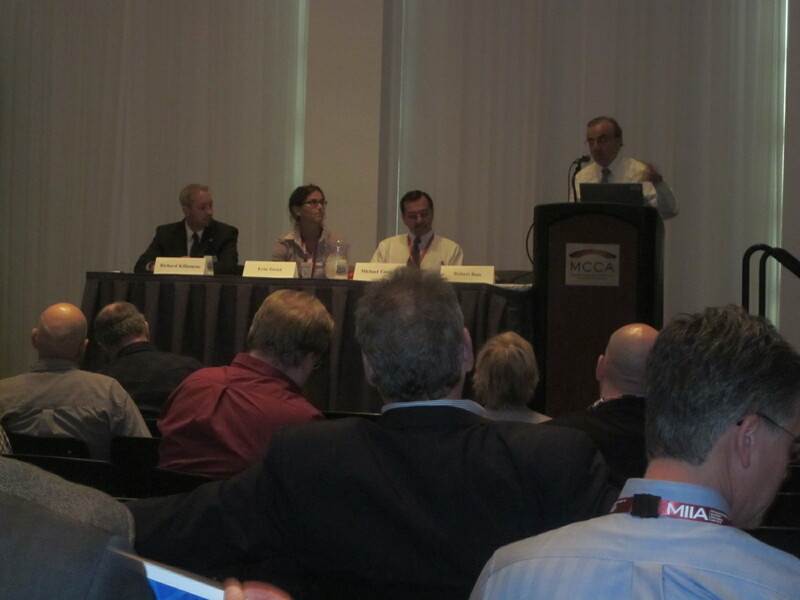 Featured at the conference was a panel discussion of net metering and new finance and policy approaches. Cadmus associate, Erin Sweet, was one of three panelists in this session. Her presentation, entitled “The System of Assurance of Net Metering Eligibility: Early Experiences and Lessons Learned,” drew from Cadmus’ experiences as the developer and administrator of the Massachusetts’ System of Assurance, commonly called the “net metering queue.” Ms. Sweet highlighted distributed generation stakeholders’ historic concerns regarding the availability of net metering services at the time of a project’s interconnection and how 2012 Massachusetts regulations help increase transparency and investor confidence. Working collaboratively with DG stakeholders, the Massachusetts Department of Public Utilities’ (DPU) developed the System of Assurance of Net Metering Eligibility. This net metering queue ensures that businesses, communities, and other entities developing these facilities will be eligible for net metering services when their projects are complete, assuming they can meet and maintain certain requirements. This web-based application system is now located at www.MassACA.org. This unique system represents a means to smoothly and efficiently approach a cap on an important incentive. Following the presentation, conference attendees shared positive feedback on the Commonwealth’s approach, and speculated on the applicability of such a system to other, similar capped incentive programs. With 43 states in the U.S. having already established some form of net metering, it may not be long until stakeholders in other states are looking for certainty that their project will receive this important incentive; and the System of Assurance provides a window into one state’s solution. Cadmus staff presented key challenges and best practices for community renewable energy projects at the MMA annual conference and trade show on January 20th. In a panel entitled “Making Money While the Sun Shines,” Cadmus answered specific questions from community representatives about current or planned solar PV projects.